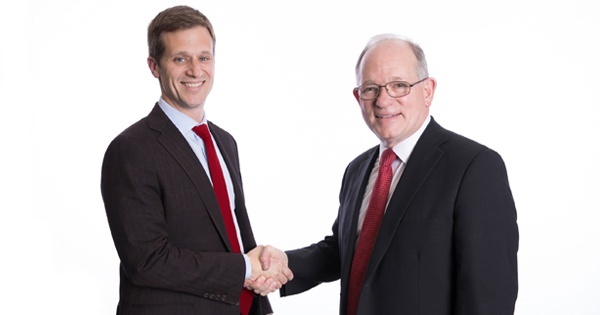 BAYADA Home Health Care appointed David Baiada as the company’s Chief Executive Officer, succeeding his father and company founder Mark Baiada, who will transition to the role of Chairman on his 70th birthday today. 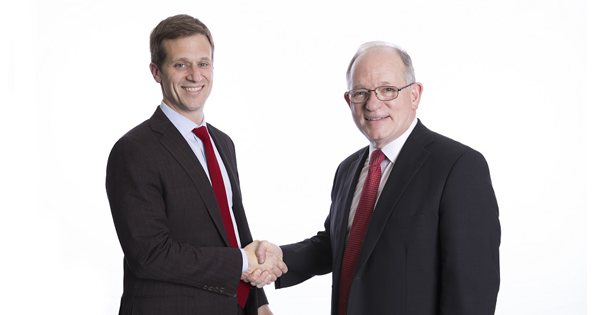 Mark Baiada will celebrate the milestone by launching the process of gifting the company he established in 1975 into a newly created nonprofit organization. 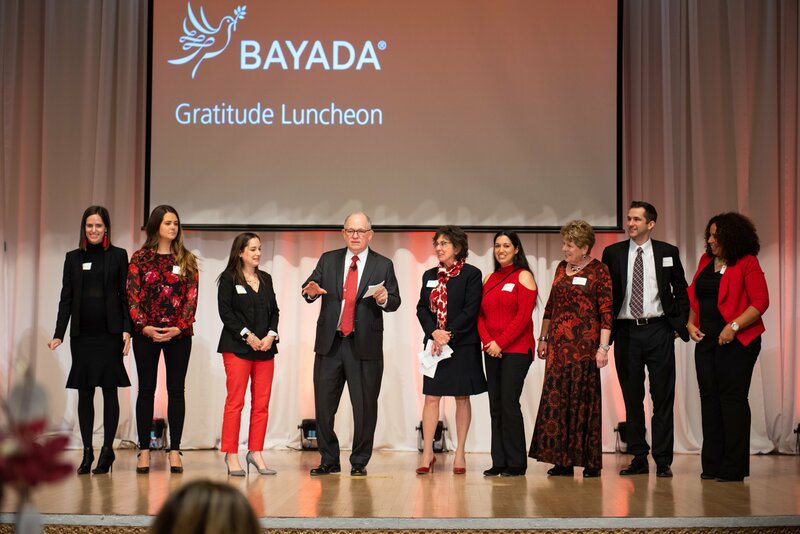 Believed to be the first transition of its kind in the home health care industry, this transition is designed to protect the company from sale and help to ensure that BAYADA’s mission, vision, values, and beliefs, codified as The BAYADA Way, will endure for generations to come. On Thursday, June 22, BAYADA Founder and President Mark Baiada received the 2017 Martha Esposito Award from the Home Care & Hospice Association of NJ at a luncheon at the Stockton Seaview Hotel & Golf Club in Galloway, NJ. 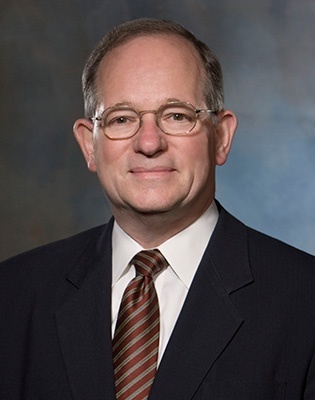 Baiada was recognized for his outstanding contribution to the home care and hospice industry and his extraordinary service and impact throughout his career. BAYADA Home Health Care Founder and President J. Mark Baiada has won a Glassdoor Employees’ Choice Award recognizing the Highest Rated CEOs for 2017. Glassdoor’s annual report highlights top leaders who employees love working for in countries throughout North America and parts of Europe. Baiada received an impressive 92 percent approval rating based on the anonymous and voluntary reviews BAYADA employees shared on Glassdoor throughout the past year. 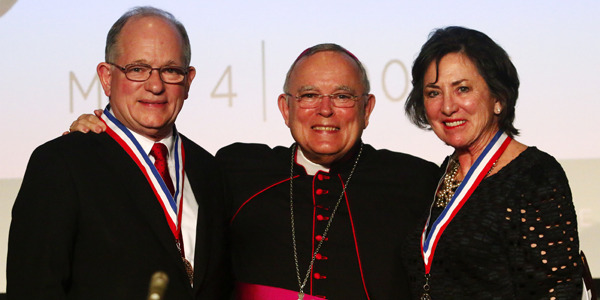 BAYADA Home Health Care Founder and President Mark Baiada and his wife Ann, received the 2017 Distinguished Graduate Award for dedicating their lives to helping others and ensuring that children of all backgrounds can access the lifelong benefits of a Catholic education. The Archdiocese of Philadelphia’s Office of Catholic Education (OCE), Business Leadership Organized for Catholic Schools (BLOCS), Faith in the Future (FIF), and Independence Mission Schools (IMS) sponsored the event, which was held on Thursday, May 4 in Philadelphia. 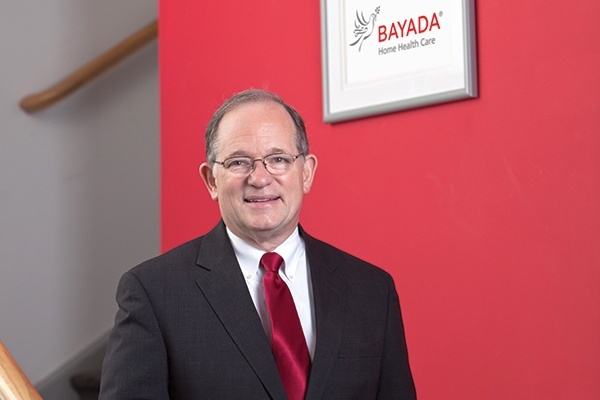 This April, Home Care Technology Report, a leader in health care news, featured a story about Mark Baiada's legacy, prompted by his upcoming retirement on August 17, 2017 as CEO of BAYADA Home Health Care. 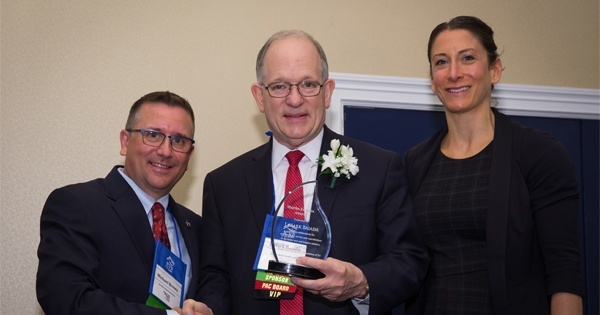 BAYADA Home Health Care Founder and President Mark Baiada was named the “Champion of Leadership that Works” honoree by ConantLeadership. This award was created to recognize and celebrate leaders who embody the principles of leadership that works, including inspiring trust, creating direction, clarifying higher purpose, building vitality, driving alignment, executing with excellence, and producing extraordinary results. 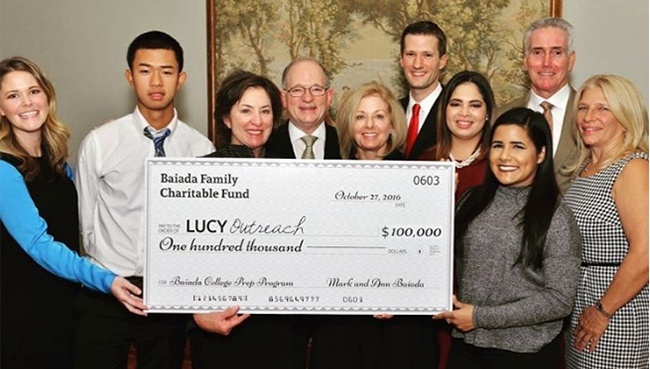 The Bergen Record published an article today about Founder and President Mark Baiada's decision to gift BAYADA Home Health Care to a non-profit foundation.